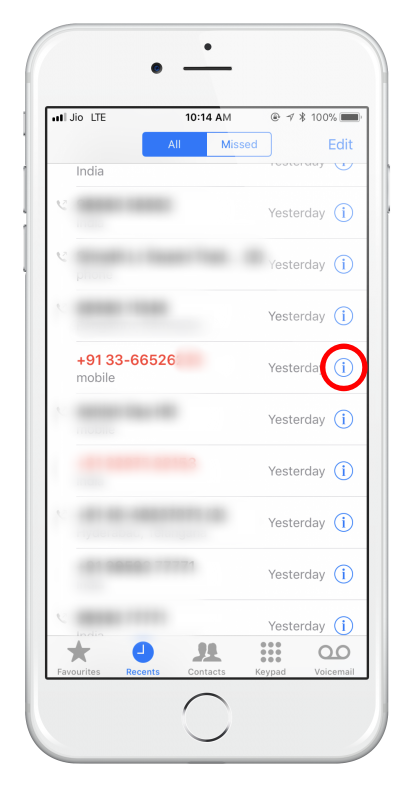 Do you get a lot of calls on your iPhone from unwanted callers ? 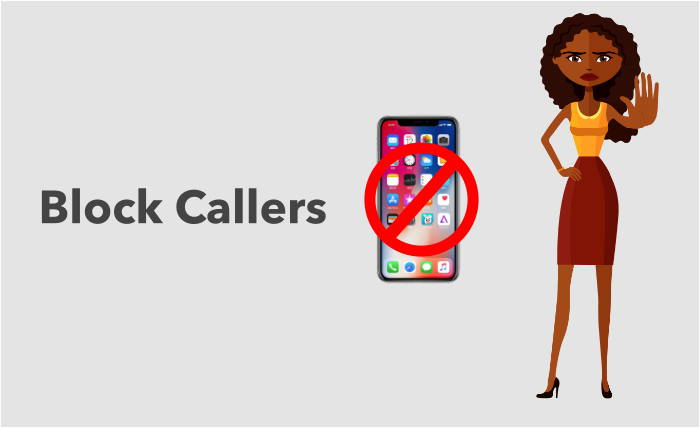 Perhaps it’s sales callers or just a person you no longer want to talk to, rather than having to change your number just to stop it, there is a way to block these callers on your iPhone. 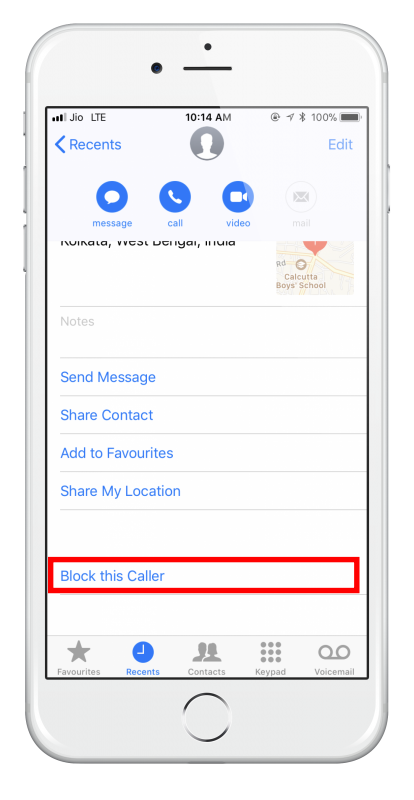 You can block messages, phone calls, even FaceTime calls from specific people and while this won’t solve all those unwanted calls, it can go a long way towards it. This will display the information icon , tap it and then follow the steps as above to block them. 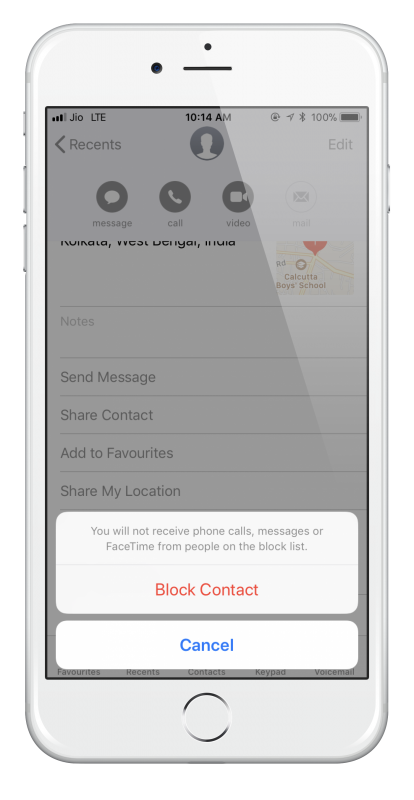 Blocking a caller is quite simple and is very easy to reverse if needs be. So, the next time you get plagues with unwanted calls, you know what to do.